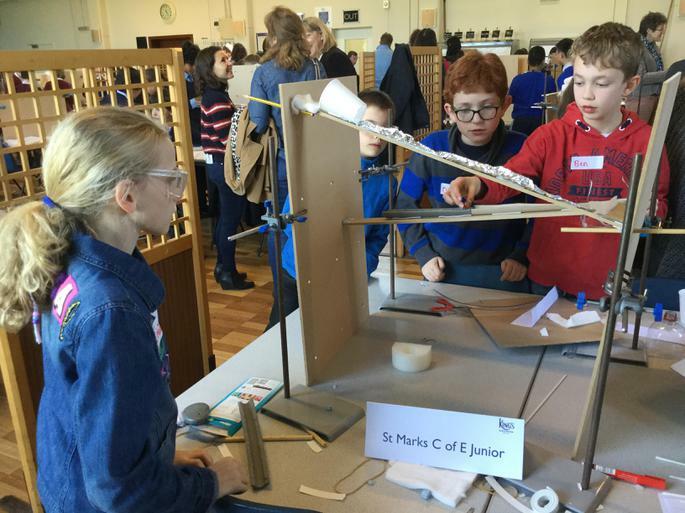 Some of our year 5 had the opportunity to go over to Kings Independent School over in Gloucester to participate in Stem Works challenge. 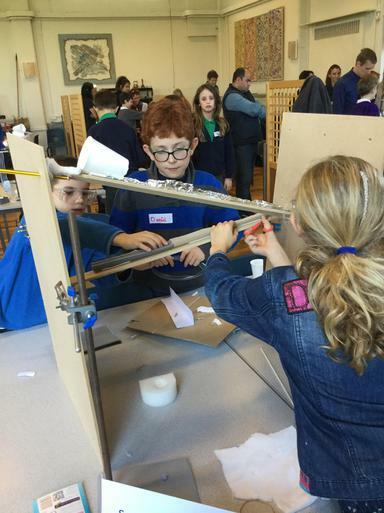 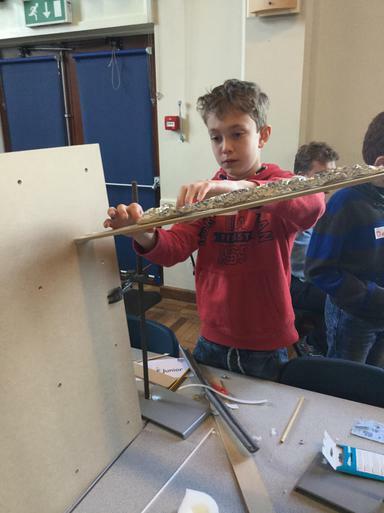 Pupils had to work in teams per school and create and build a marble run. 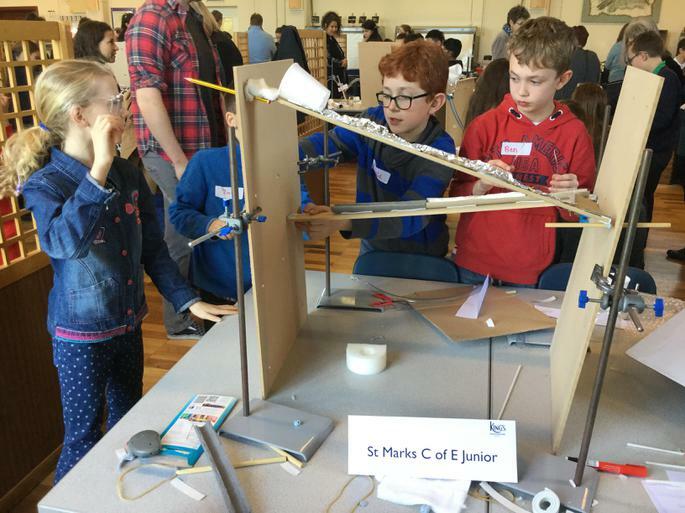 They were given an array of materials including foam, plastic and cardboard to name a few and the objective was to build the slowest run!